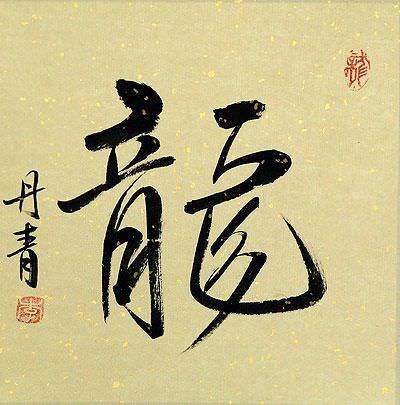 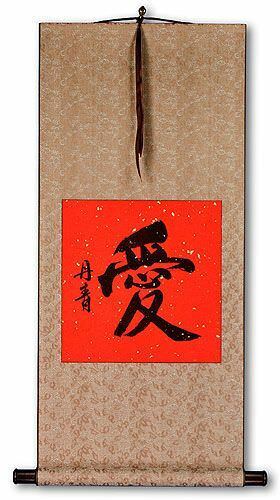 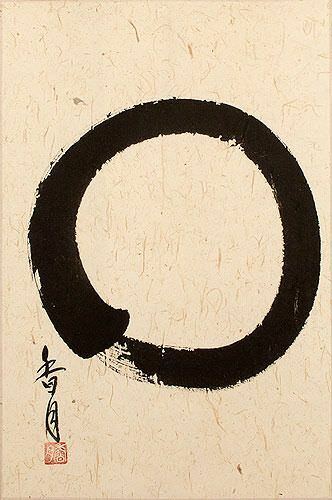 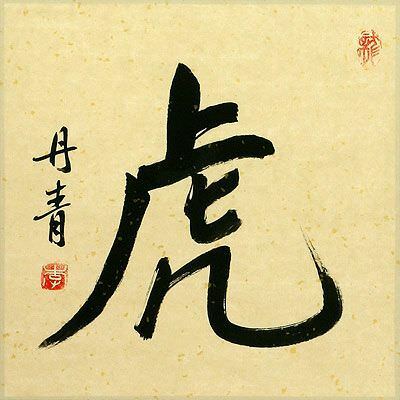 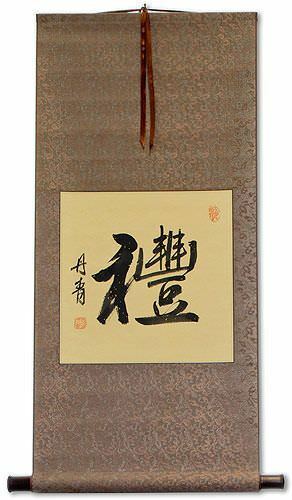 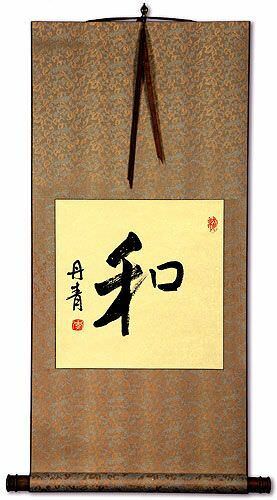 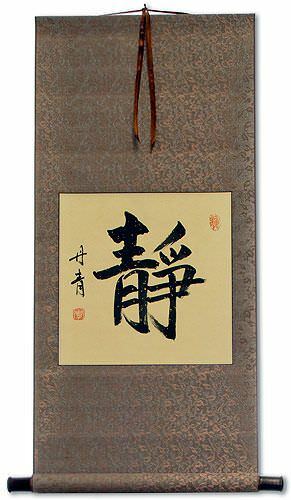 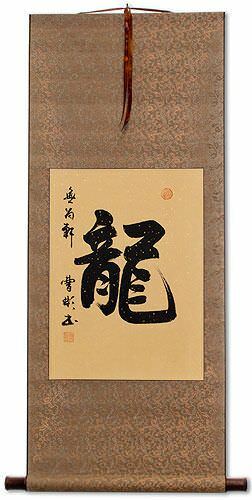 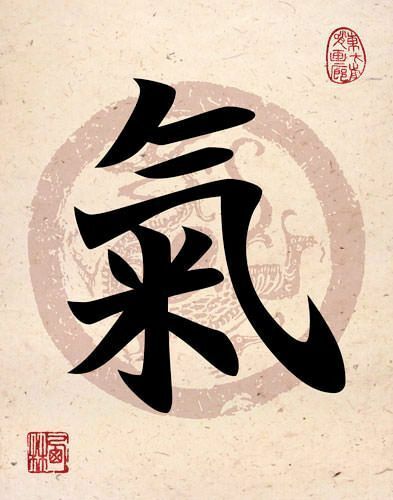 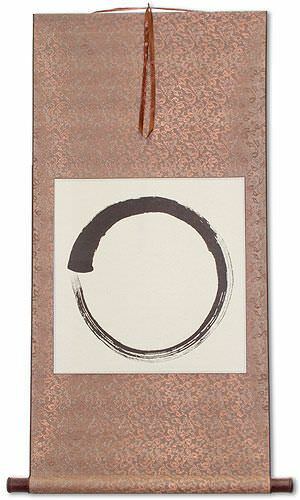 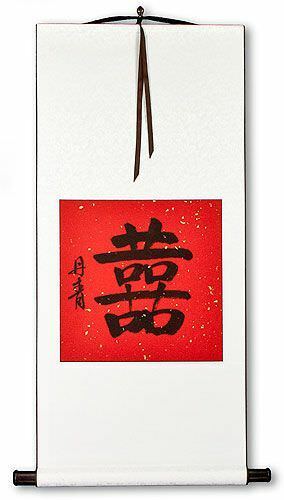 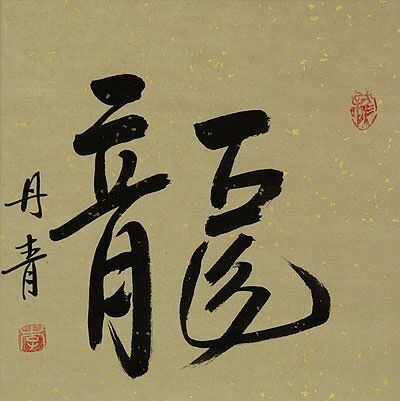 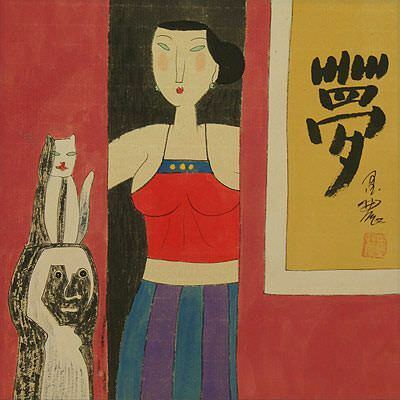 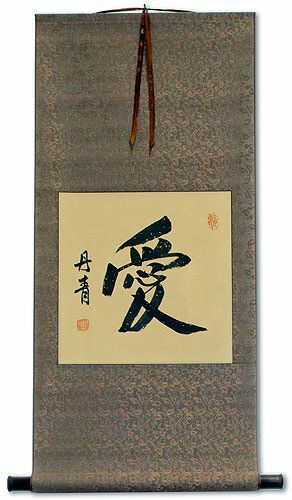 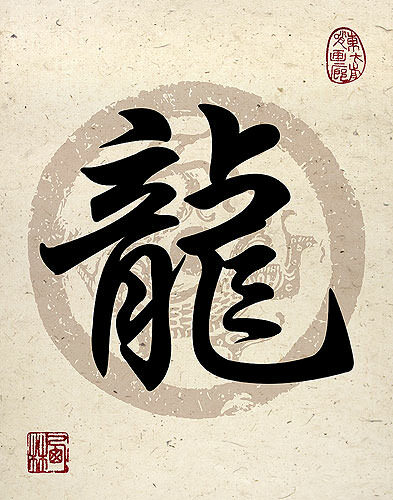 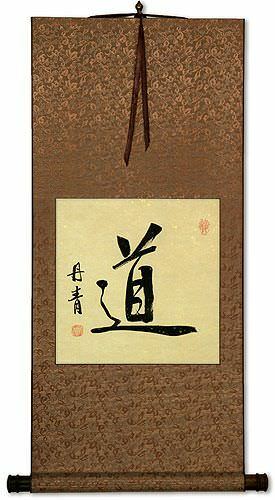 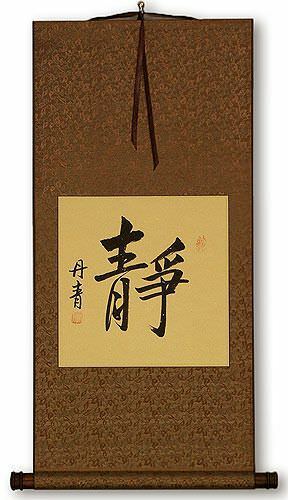 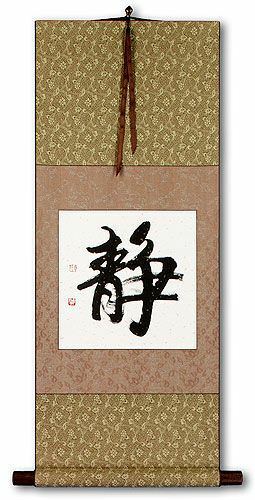 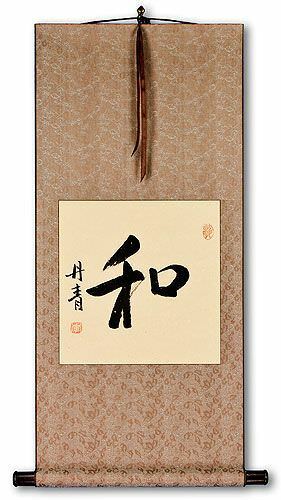 Chinese Art Gallery - Buy Chinese Letter Art Here! 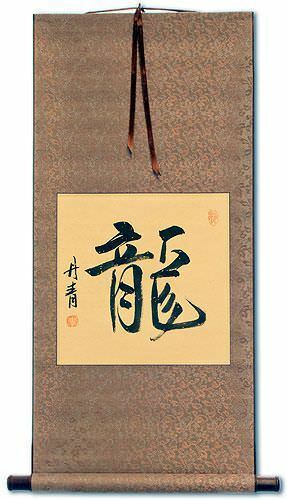 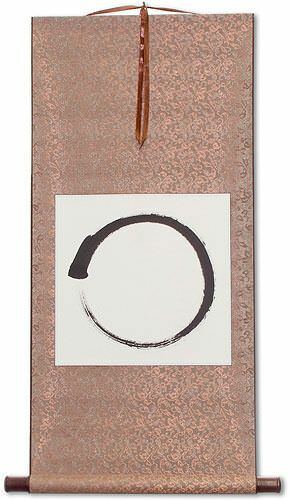 While you may have been looking for Chinese Letter Art, there really is not a Chinese or Japanese alphabet or letters. 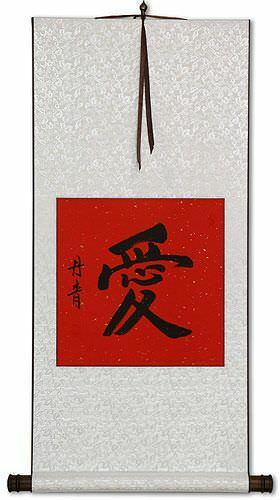 Instead, there are upwards of 20,000 Chinese and Japanese characters. 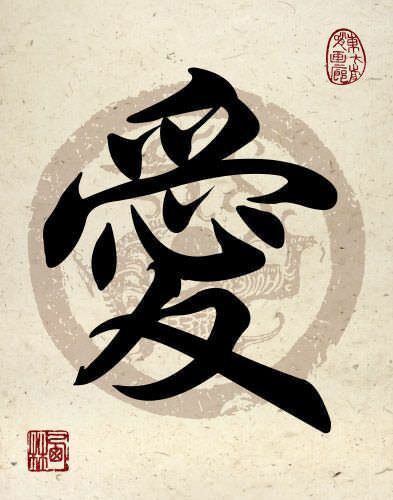 More about this: Chinese Letters? 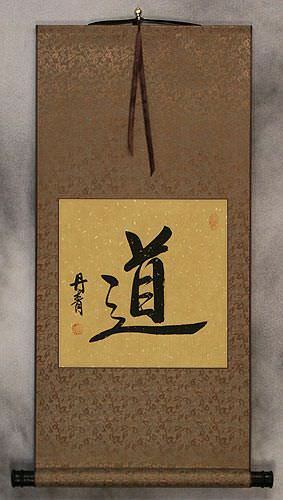 Japanese Alphabet?